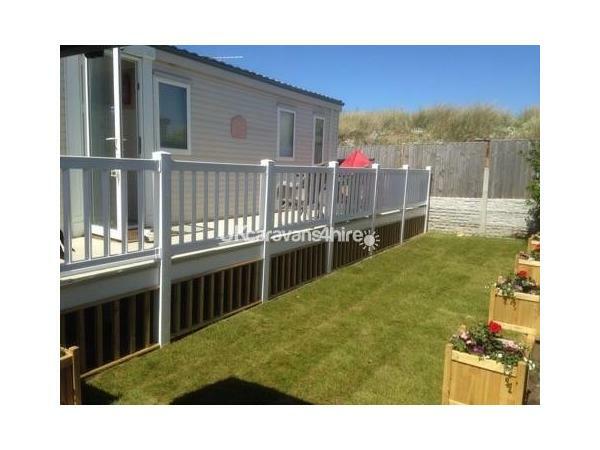 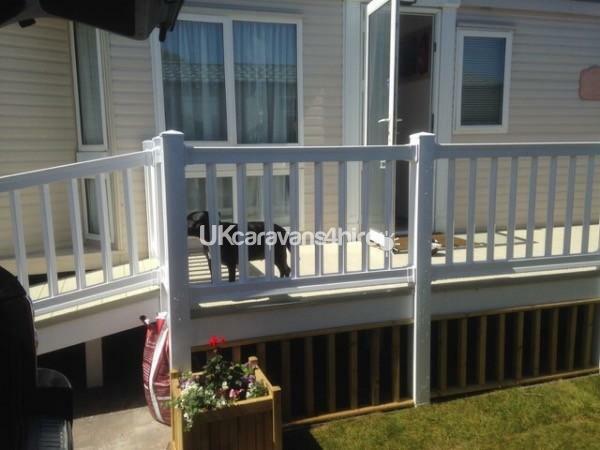 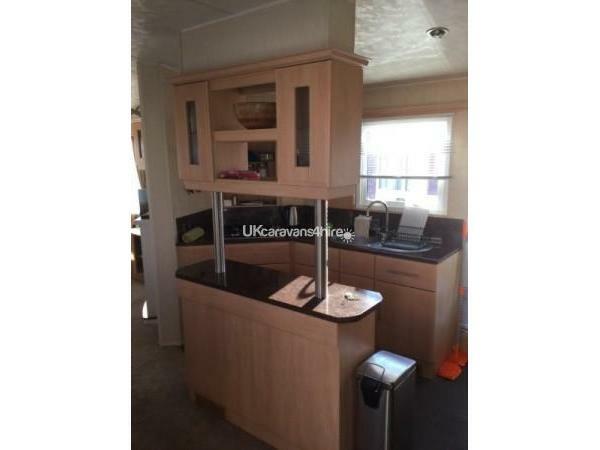 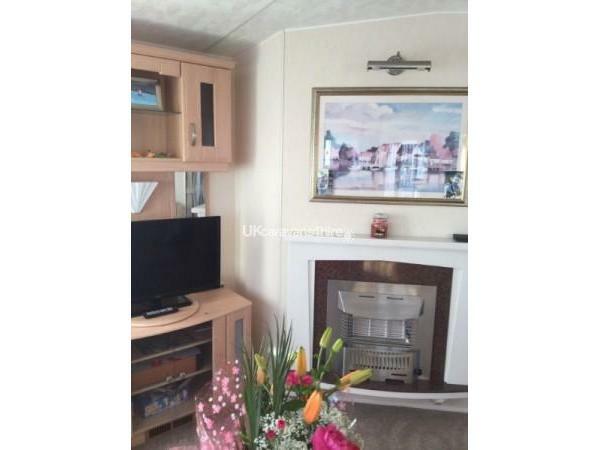 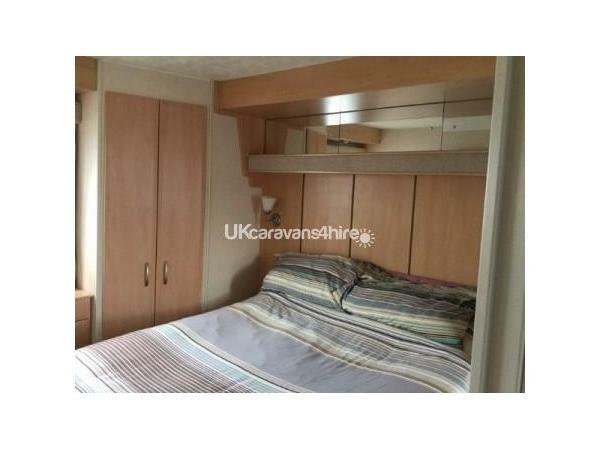 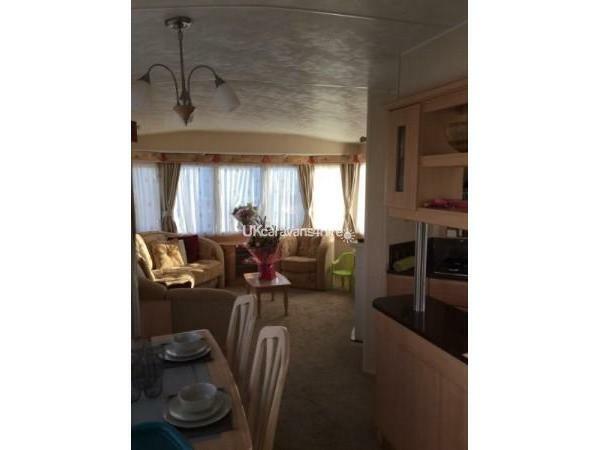 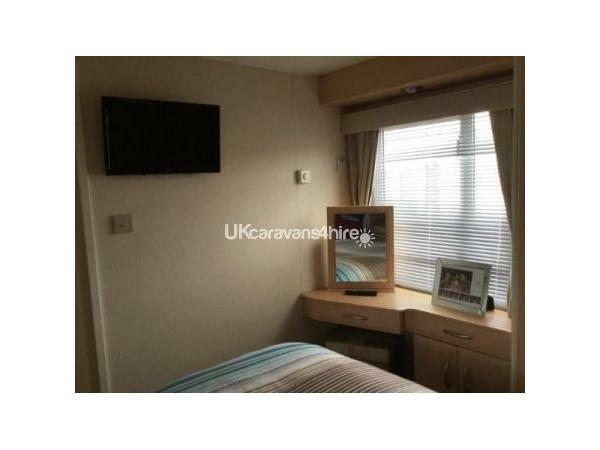 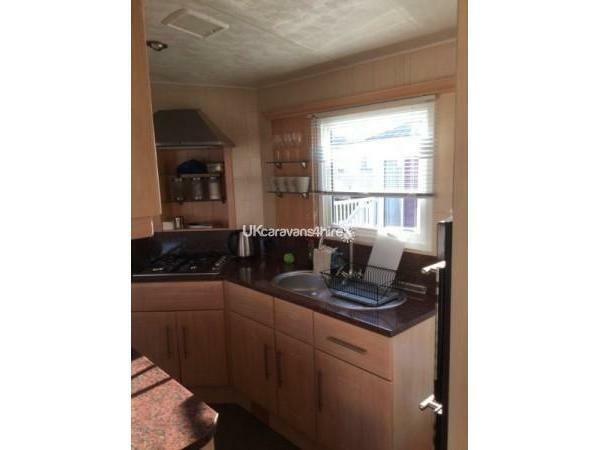 Comfortable newly refurbished 6 berth caravan on Presthaven Sands close to all the amenities but still far enough away to be able to enjoy the peace and quiet. 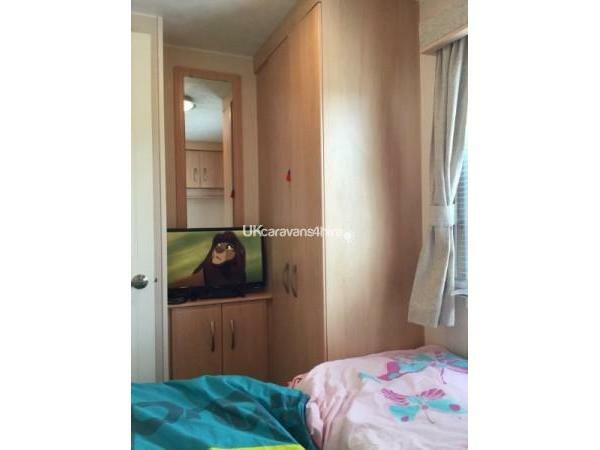 Also provided in each bedroom are combined TV/DVD with free view. 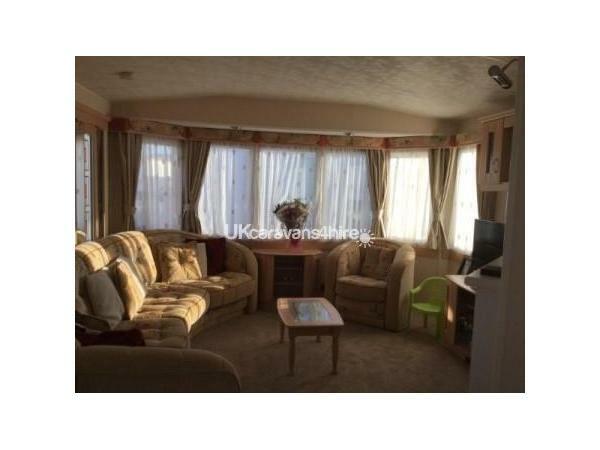 We also provide a high chair, travel cot and pushchair. 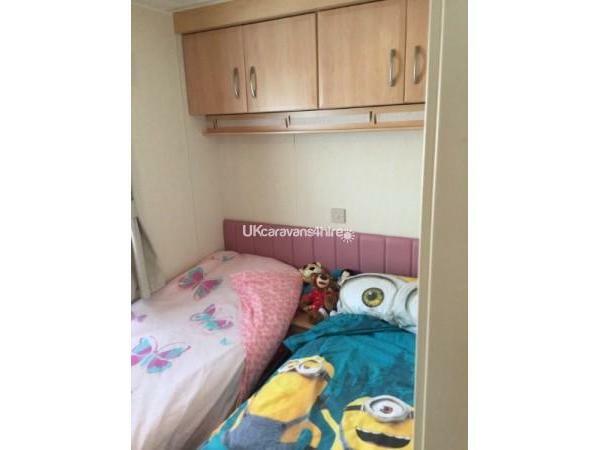 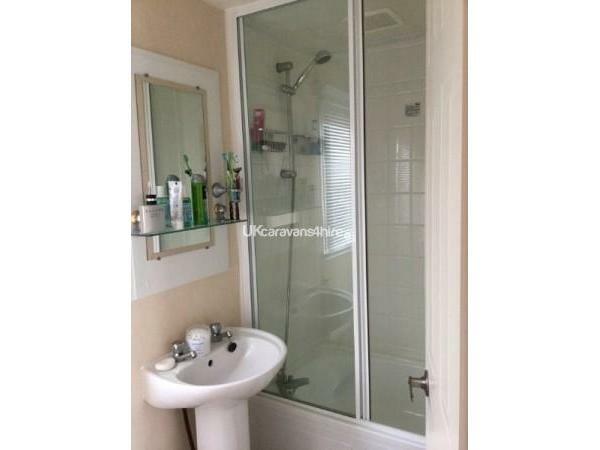 There are also microwave, steamer iron ironing board and slow cooker, All you need to bring is bedding and towels.